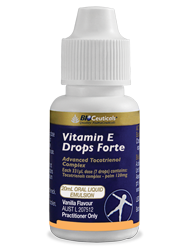 Vitamin E Drops Forte is a vitamin E blend of tocotrienols and tocopherols, providing all eight naturally occurring isomers of vitamin E, to help support the cardiovascular system and cognitive health as well as provide antioxidant benefits. 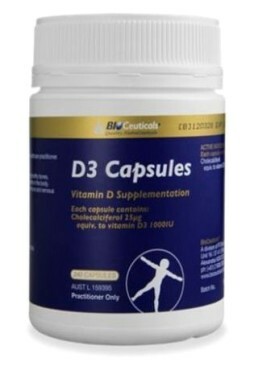 Helps support and maintain cardiovascular health and function. Helps to support cognitive health. 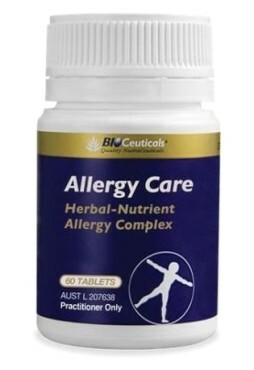 Provides antioxidant benefits for maintenance of good health. 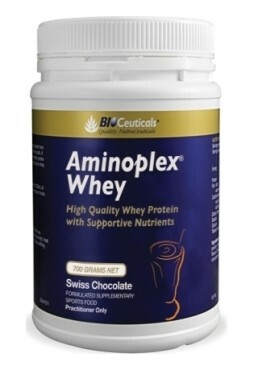 Emulsified liquid formula for higher bioavailability; ideal for elderly patients and individuals with sub-optimal health. Adults:Take 7 drops (331mcL) in water or juice once daily, or as directed by your healthcare practitioner. Shake well before use. Squeeze gently.